What’s trending in travel right now? 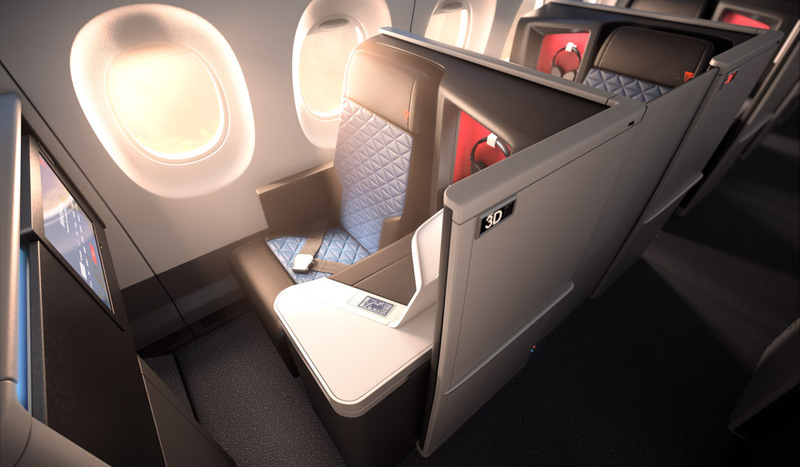 Delta Air Lines new business class seats. 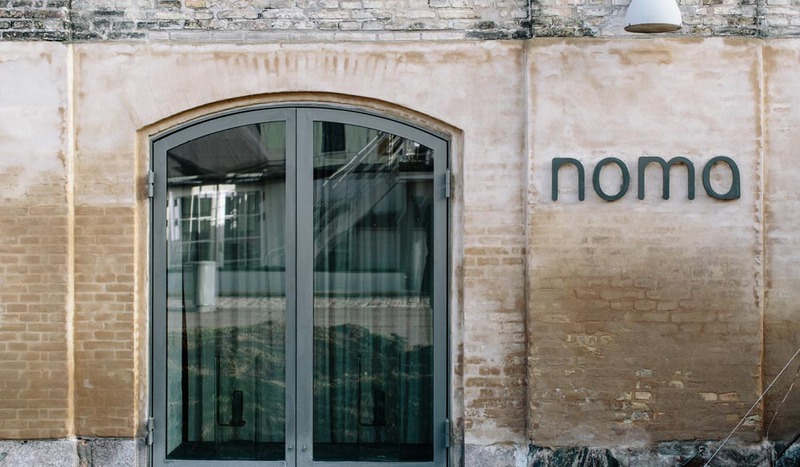 Noma restaurant has opened up in Mexico. 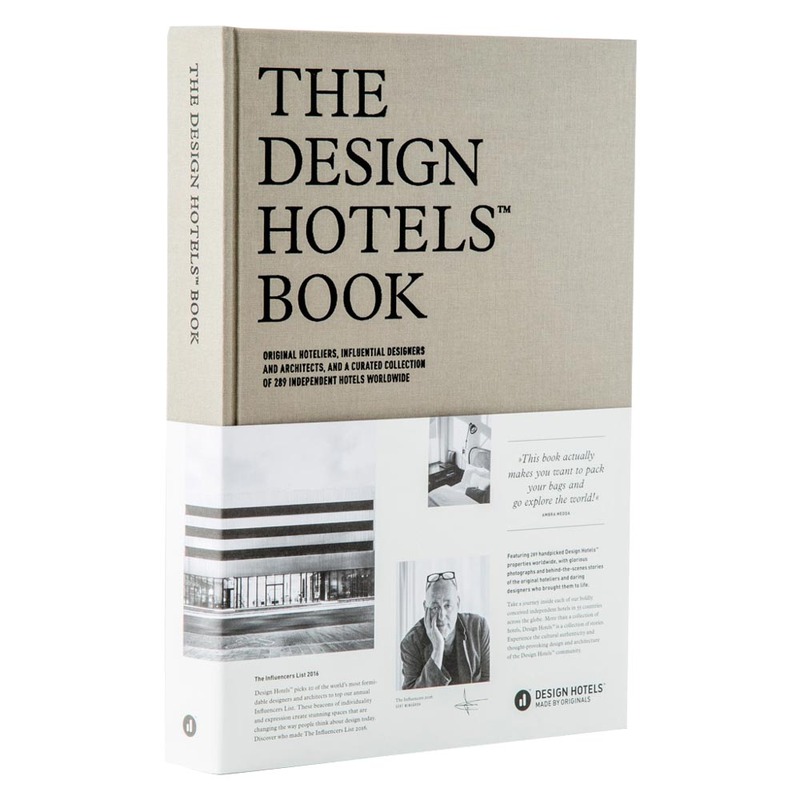 The latest edition of The Design Hotels book is out now! The things we’ve been enthusing about and the things that we’d rather forget. Here, the world according to International Traveller. 1. 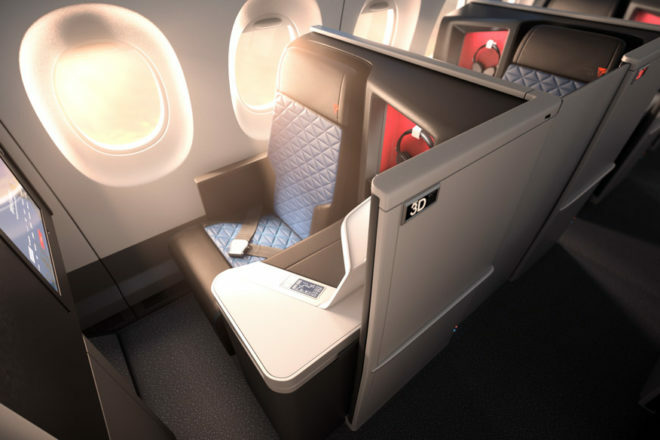 Delta Air Lines’ new business class seats are the next gen in luxury and present like first class, for a fraction of the price. 2. French bubbles: 15 years of work have gone into La Cuvee, Laurent-Perrier’s new flagship Champagne. Available here in August, it will be worth the wait. 3. Street artist Banksy has collaborated on his first hotel, in Palestine. Walls are adorned with his works, and the feel is of a lost colonial outpost. 4. British Airways is installing biometric technology in Heathrow’s Terminal 5; using facial recognition for faster, passport-free boarding. 5. Paris is getting its own dedicated fashion museum for dedicated followers of fashion, Chanel is donating 5.7 million euros to keep the Palais Galliera open all year round. 1. Airlines banning passengers form wearing leggings: don’t they know that gym gear is the new black. 2. Sweden’s Countryside Hotels group is offering a relationship guarantee on mini-breaks at its properties – if your marriage ends within a year of your two night stay, you get your money back. 3. Celebrity chef Gordon Ramsay says he never eats airline food after working for an airline for 10 years – doesn’t say much about his cooking! 4. Trump slump: demand for flights to the Us is down in 94 of 122 countries, says hopper.com. A notable exception: Russia, where it is up 88 per cent. 5. Scientists have confirmed that thanks to global warming, Venice could be engulfed by water within a century.